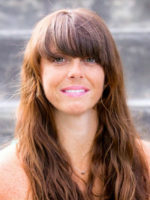 Jessica owns and manages Integrity Property Management. If you are in need property management for your residential or commercial property, call Jessica today! For a list of available residential and commercial properties to rent or lease in the Kalispell area, contact her at 406.890.1531. Apgar Village in Glacier National Park on Aug. 30, 2017. Greg Lindstrom | Flathead Beacon. More than 3 million people have visited Glacier National Park in 2017 making it the busiest year in park history. 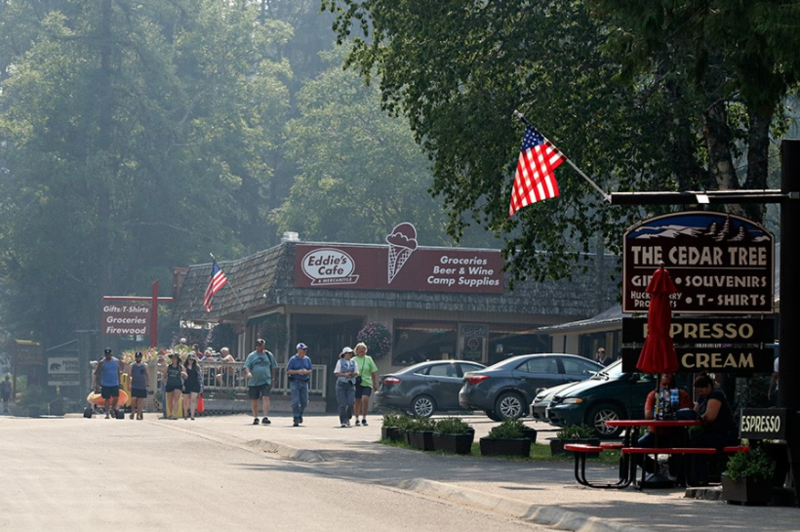 According to data released by the National Park Service on Tuesday, 3.3 million people had visited the park through September, a 12.9 percent increase during the same nine-month period in 2016. Last year, the park fell short of the 3 million mark by just 37,000 visitors. Total visitation in Glacier Park was down in September compared to the same month last year due to the Sprague Fire, which closed a large swath of the west side of the park, including the popular Going-to-the-Sun Road. Charming east side home is move in ready. 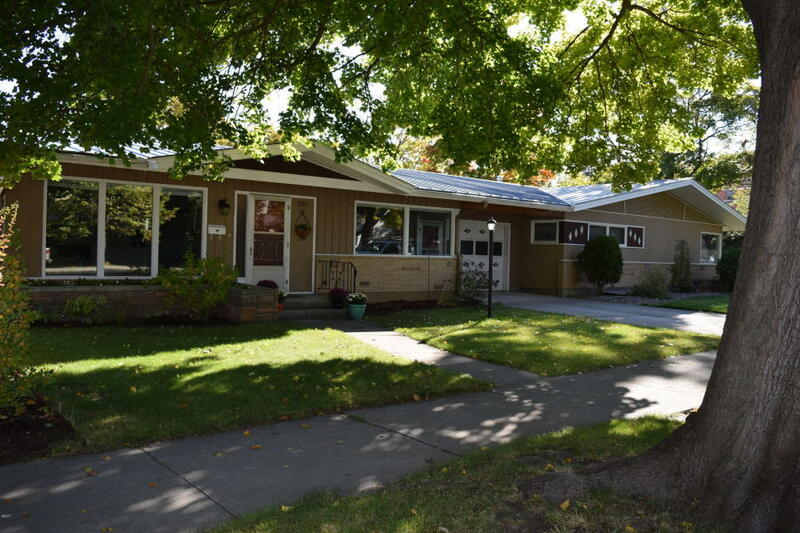 This spacious 4 bed 2 bath home features a large kitchen, dinning and living room on the main level. Down stairs it has an additional living room as well as small kitchen. Current owner just added egress windows in down stairs bedrooms as well as a new furnace and AC. Recent up dates through out this wonderful home. One car garage and fenced back yard. Possibility for furnishings to be purchased. Call Jessica at 406.890.1531 for your private showing of this fabulous property. The CNP is a branch of Forestoration, Inc., the parent company run by partners Greg Gunderson, David Noftsinger and Beltz. Through Forestoration, the group offers natural resource consulting and contracting, covering everything from wildfire and riparian restoration to trail building and design. But the promotion of native plants is always near the forefront of their projects. Stumptown Art Studio holds after-school art classes for kids ages 8-13, Wednesdays from 3:45-4:45. Cost is $6 per visit. 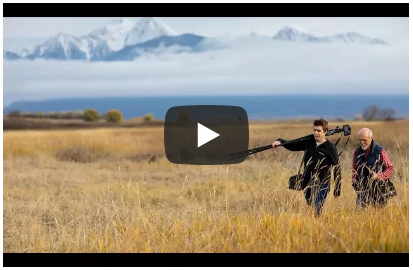 Watch Neil Chaput de Saintonge, inspired by Ansel Adams, snap shots of Montana’s greatest sights. Interest rates are a key part of the market. Look through the graphs in Jim Kelley’s third quarter report. To download the complete report…click here.